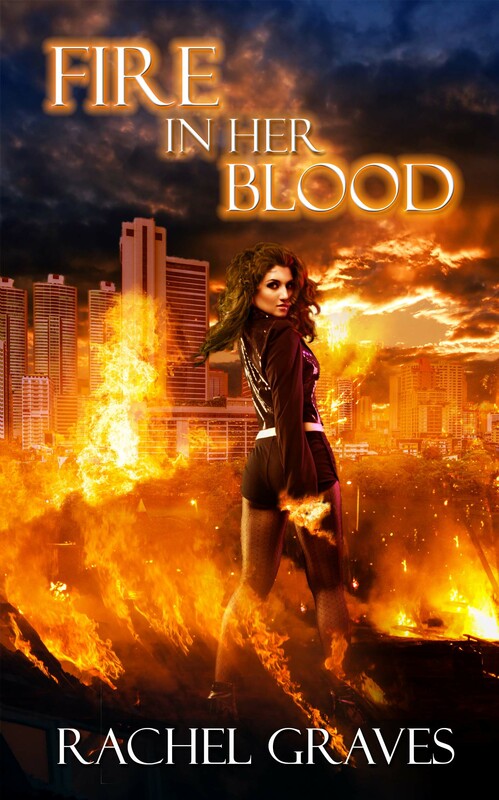 Fire in Her Blood Cover Art! It’s got a coming out story, where sharing the news is mixed with witchcraft. Thanks to a fun-to-write Samhain party at the end of the book, I got to show the diverse backgrounds of Mallory’s friends and fellow witches. That means Jew-witches and Latinas, but also a chance to mention Poi. A short subplot contains my favorite friendly ghost, Marcus. The ghost stories Mallory deals with every few days are a joy to write. Death witch and Detective Mallory Mors arrives at the scene of an out-of-control arson called by a victim who desperately wants to die. Using her powers, Mallory battles the strongest fire witch in town to help the woman cross over. When she’s forced to work with the angry fire witch, she discovers their lives are linked in complicated ways. As all the other fire witches in the city mysteriously lose their powers, the heat is on to solve the case. 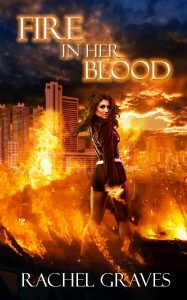 Saddled with a vampire assault at the local supernatural brothel, a missing person who doesn’t want to be found, and a mess of vampire politics, Mallory struggles to put together the pieces before the city burns. As soon as I have that precious pre-order link I’ll update this page, and also add a general page to my website. Oh, and my inbox got a bit more good news: The Mermaid and the Murders ­­was recently named one of “5 Amazing Underrated Books”. I’m working on the sequel now, the Siren’s Stalker, and the encouragement of a good review helps. Actually I’m working on the next in the Death Witch series (no name yet), the Siren’s Stalker, and developing the materials to submit a third manuscript. Lots to do, but cover art like this makes it all worth while.